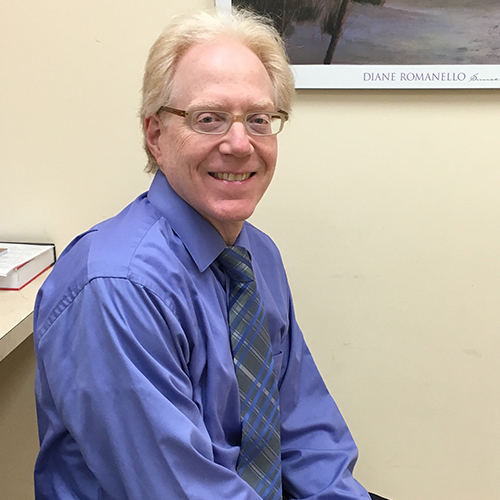 Growing up in Queens, Long Island and studying in Brooklyn and Boston, Dr. Schwartz would not have predicted he would establish a career and private practice in Troy, NY. Following the advice of his late father-in-law and Troy orthodontist Dr. Marvin Kessler, he opened his office is the summer of 1995. Now over 20 years later he is proud to say he has provided care to thousands of patients from Troy and the surrounding area. He now treats some of their children as well. After graduating from the University of Michigan, Dr. Schwartz studied Medicine at SUNY Stonybrook. His post-graduate studies are extensive, completing an internship and residency in Internal Medicine at Mount Sinai Medical Center, Dermatology at SUNY Brooklyn and Boston University, as well as completing a fellowship in skin cancer at Memorial Sloan-Kettering in Manhattan. Dr. Schwartz is grateful for the support of the local community of physicians, his devoted office staff, and his accomplished coworkers, Karen Royston, NP, Jordan Roberts, PA-C and Dorothy Starling, RPA-C.
Dr. Singer, after 30 years of commitment to excellent patient care in Schenectady, has given up his Union Street practice but is pleased to be able to continue caring for patients on Wednesdays at the Clifton Park office. Dorothy Starling, RPA-C received her Master’s degree in Physician Assistant Studies from Albany Medical Center in 2011. 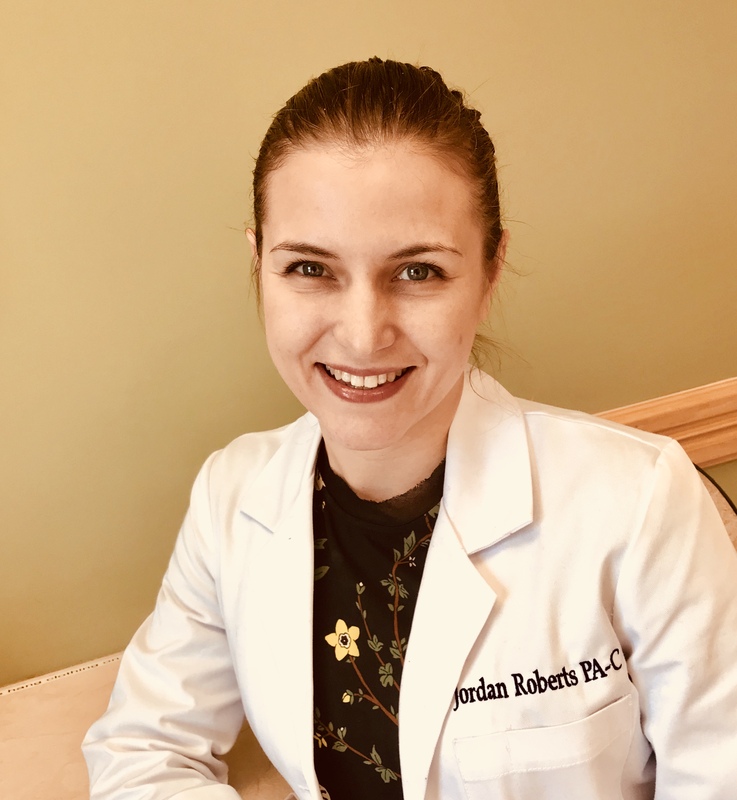 Prior to working in Dermatology, she spent time practicing Internal Medicine and Otolaryngology in the Capital District. 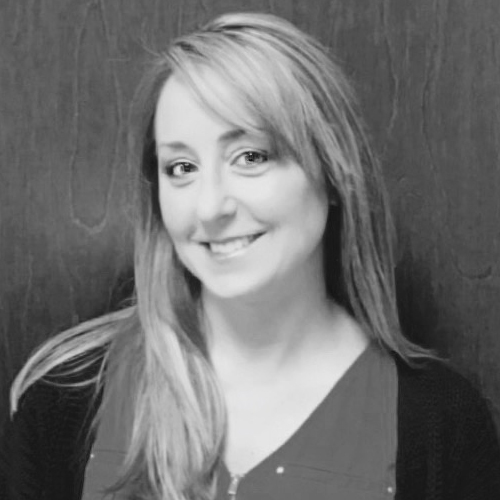 Dorothy enjoys treating all areas of medical dermatology including acne, psoriasis, eczema and skin cancers. She is trained in laser treatments for unwanted hair, facial veins, brown spots and facial rejuvenation. 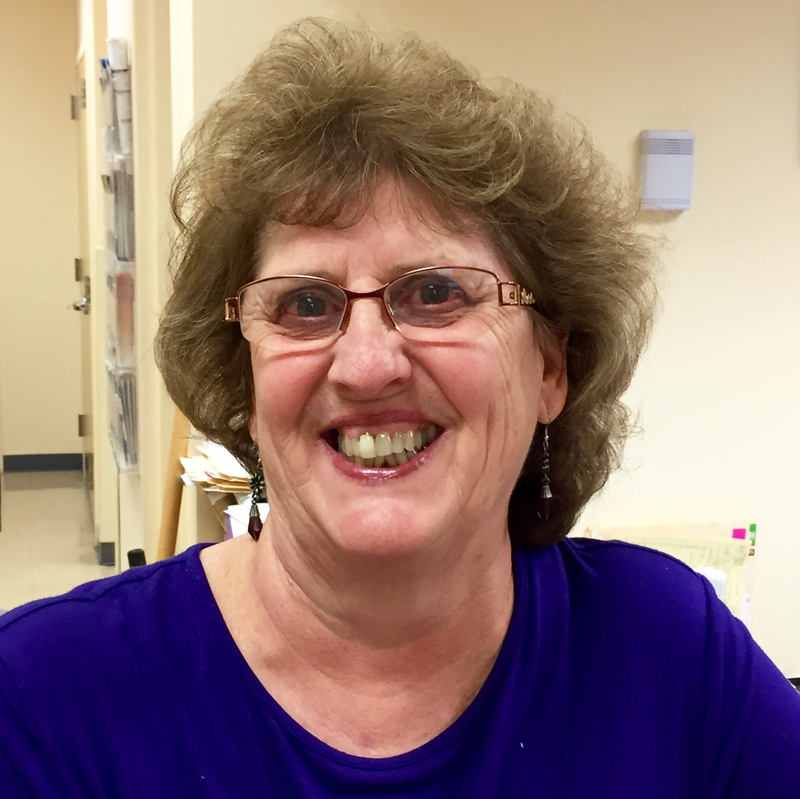 Dorothy brings to the office not only her skills in the diagnosis and treatment of skin disease but her Midwestern friendliness and passion for great food and Labrador Retrievers. Karen is an ANCC certified Family Nurse practitioner. She is a 1980 graduate of the Albany Medical College Nurse Practitioner Program. Upon graduating, she was the director and FNP of a rural health clinic in Georgia. Returning to the northeast, she joined CHP in Latham where she was an NP in internal medicine. In 1990, she began specializing in dermatology at CHP. She joined the practice of Dr. Joseph Schwartz in 2000. She enjoys caring for people of all ages and the varied conditions encountered in a dermatology practice. She enjoys many interests outside of work especial family time, golf and travel. 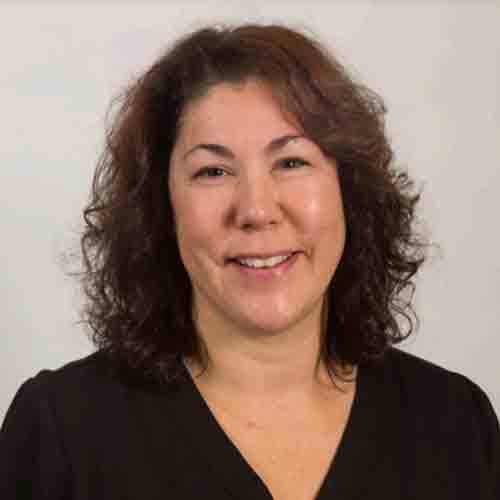 Alison Kortz PA-C is a native of southern California and moved to New York in 1996 to complete her training at Stonybrook University. She has been practicing in the Capital Region since 1999. She began her career in Orthopedic Surgery, where she spent over 5 years primarily in the operating room. She made the transition to Dermatology in 2005, starting by performing and assisting dermatologic surgery. Since then she has become adept at practicing Dermatologic medicine and surgery. She sees complex dermatologic patients, performs surgery on benign and malignant lesions and does cosmetic procedures such as Botox and fillers. Alison truly enjoys taking excellent care of patients and finds being a PA a fulfilling career. In her free time, Alison enjoys time with her family, travel, reading, bicycling, gardening and cooking.